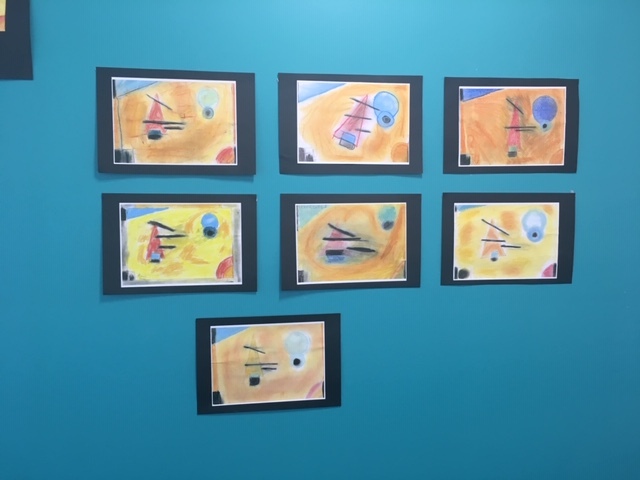 Our students have been using soft pastel to explore colour. 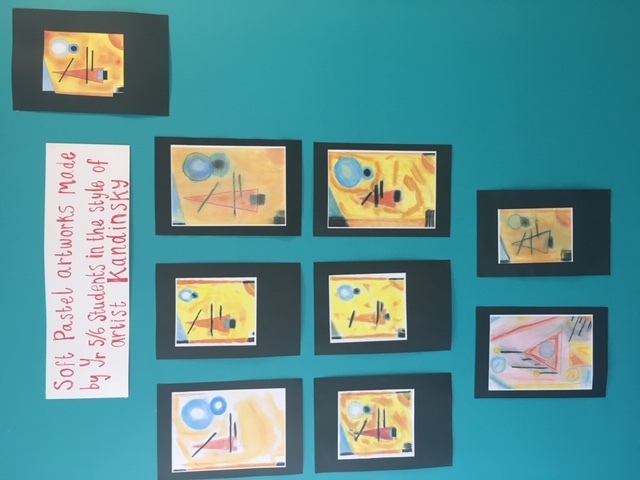 Year 5 /6 students studied the work of Kandinsky and the Year 3 /4s Rothko. 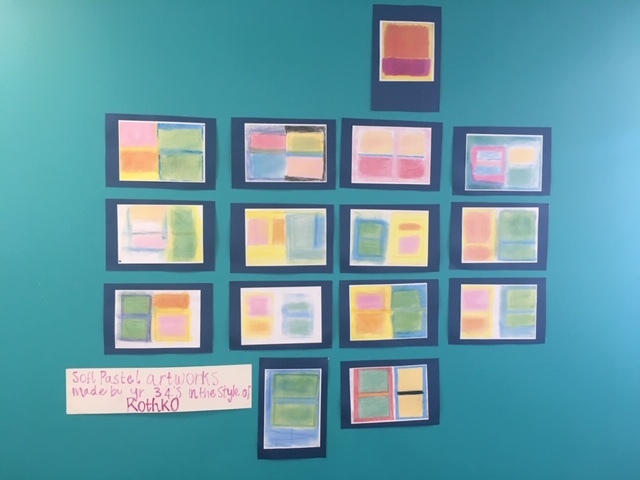 We are very proud of their interpretations that are on display in our Art gallery in the new building.